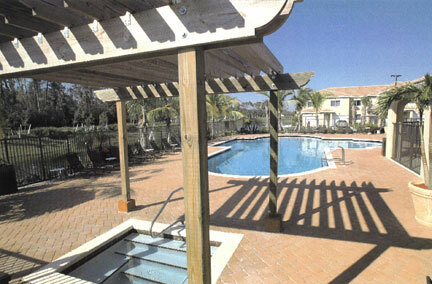 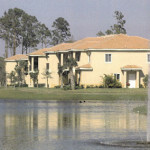 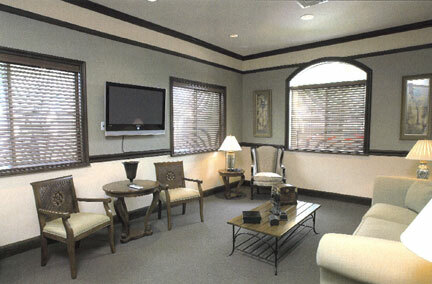 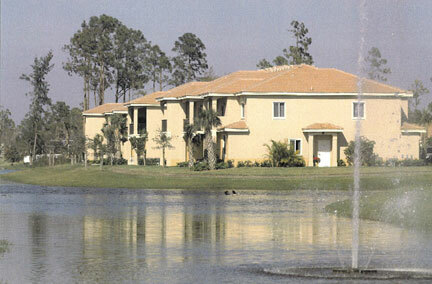 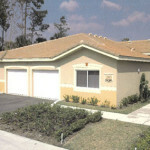 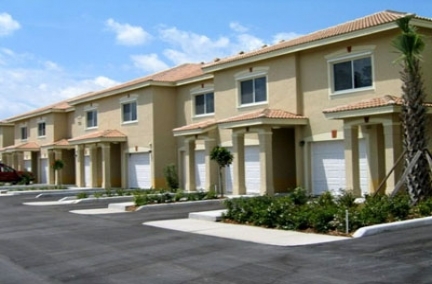 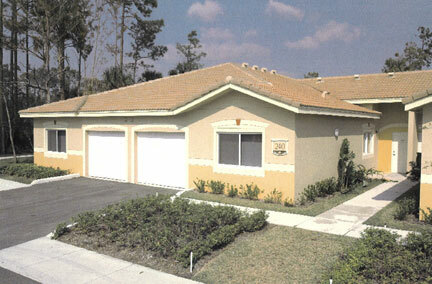 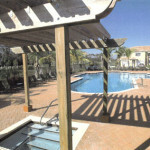 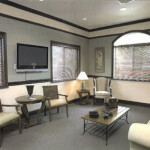 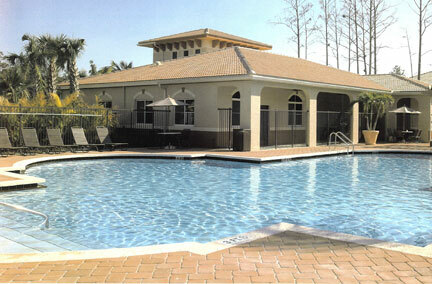 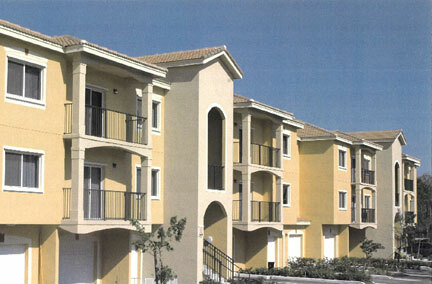 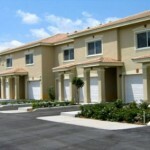 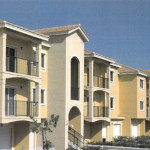 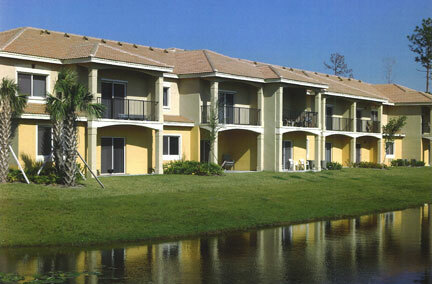 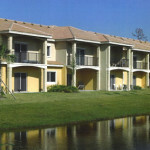 Kensington at Royal Palm Beach is a 166-unit community featuring luxury garden, townhome, and villa style apartments. 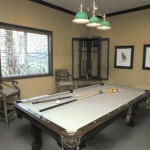 The property is landscaped with lush, tropical landscaping featuring a total of 13 residential buildings and one clubhouse, all constructed of concrete block and faced with stucco finish. 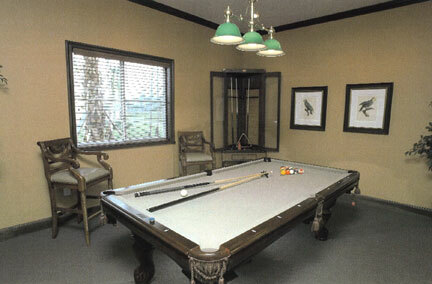 Combining elegance with contemporary convenience, from its graciously designed Clubhouse to its media center, Kensington at Royal Palm Beach offers its residents top-of-the-line amenities such as gated entries, resort-style swimming pool, hot-tub, billiards room, lighted tennis court, playgrounds, fitness center, activity center, grilling areas, and spectacular water views.